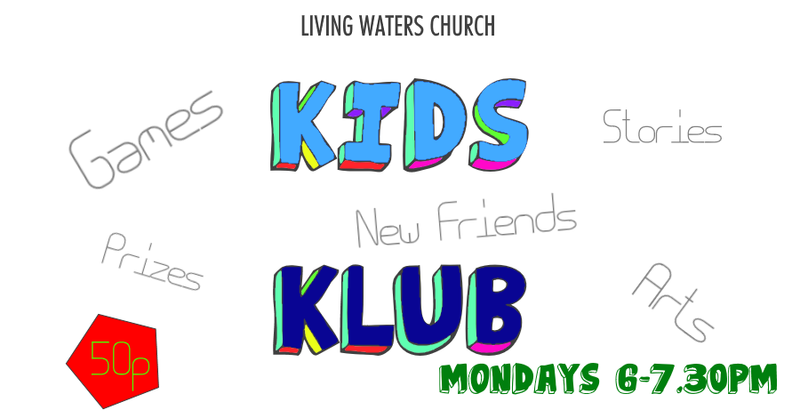 Kids Club runs weekly on Monday evening throughout term time. It is a great time filled with fun and exciting games, challenges, praise and bible stories. There are loads of prizes to be won (or you can save up points for bigger and better prizes). It is open to children between the ages of five and ten. Come along and meet new friends!